The number of people drawing down a mortgage has jumped as house-building activity has increased. Some 17,337 people were issued with a home loan in the first half of this year. This was up almost 2,400 on last year, new figures from the Banking and Payments Federation Ireland show. More than 9,339 mortgages were drawn down in the April to June period alone, compared with 7,998 a year earlier. The value of the loans jumped by 22pc from €1.65bn to €2bn during the quarter. In the year so far, the average value of a mortgage has risen by €13,000 to €216,000 when compared with the first half of last year. Half of the total number of mortgages being drawn down are for first-time buyers. New buyers and movers combined make up three-quarters of all those drawing down a mortgage. 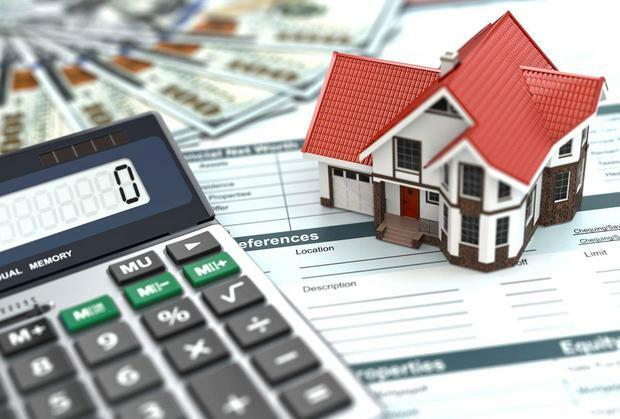 There is a faster growth in new property purchases being financed by banks than second-hand ones, according to the Banking and Payments Federation. The number of mortgages on new properties rose by almost 2,300, or a rise of 29.5pc in the last year. For second-hand properties the rise was only 1.9pc. Separate figures from the Banking and Payments Federation show that there were almost 4,300 potential buyers approved for a mortgage last month. This marks a slight rise compared with the same month last year. The annualised volume of mortgage approvals reached 44,153 in the year to June. This was marginally higher than the 12 months ending in May this year. The annualised value of approvals rose by 0.3pc to almost €9.8bn. The fastest-growing segment in value terms was switching, where the value of lending rose by 4.1pc to €1.1bn. Economist with Goodbody Stockbrokers Dermot O’Leary has forecast that mortgage lending will rise by 20pc this year, compared with the previous year. This would take the mortgage market to €8.8bn for 2018.